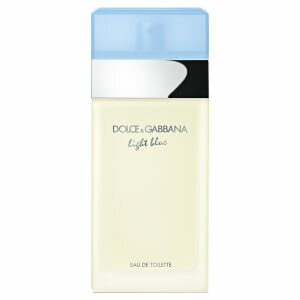 The Only One capture the essence of sophisticated and hypnotising femininity. 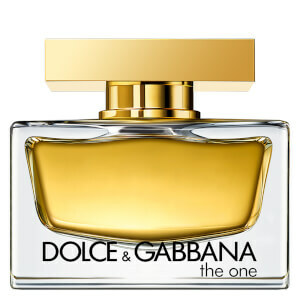 The One for Men perfectly reflect the Dolce&Gabbana man. 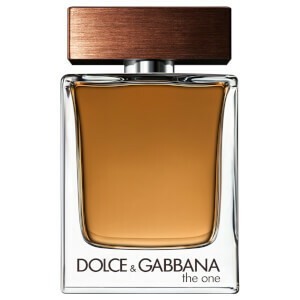 If gives off a refined accord of oriental wood and tobacco, with a vibrant blend of spices and herb: coriander, basic, cardamon and ginger. 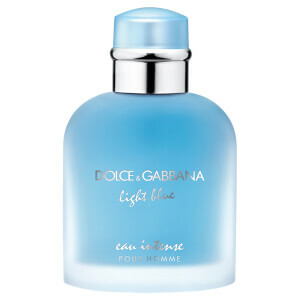 Light Blue is the quintessence of the joy of life and seduction by Dolce&Gabbana. The photographers Morelli Brothers capture a shared moment between The Only One, actress Emilia Clarke, and her loved ones in a timeless black and white shot in an authentic trattoria in Rome.